Rex Tyler recently hit an impressive achievement. 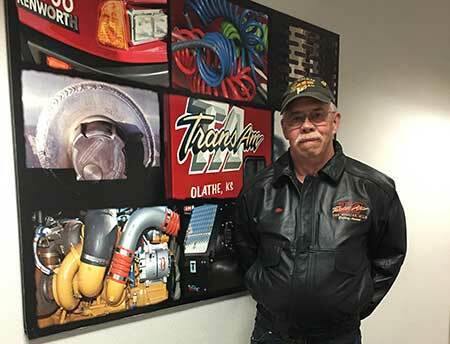 He’s driven not one million miles with TransAm Trucking, but TWO. Rex started with TransAm Trucking in September 1999 and he’s still trucking along. This was a powerful reminder that trucking is a team effort. Everyone from the Driver/Business Managers to Driver Payroll to the Drivers themselves are important. Their cooperation ensures America’s goods get where they need to go. Thank you, Rex, for being a shining example of why trucking is a noble industry.